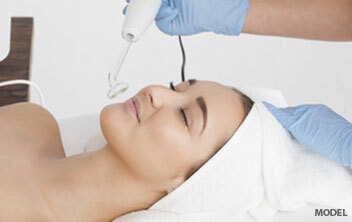 By employing sophisticated techniques and cutting-edge technology, plastic surgeon Dr. Carlos Burnett equips augmentation patients for a faster recovery. 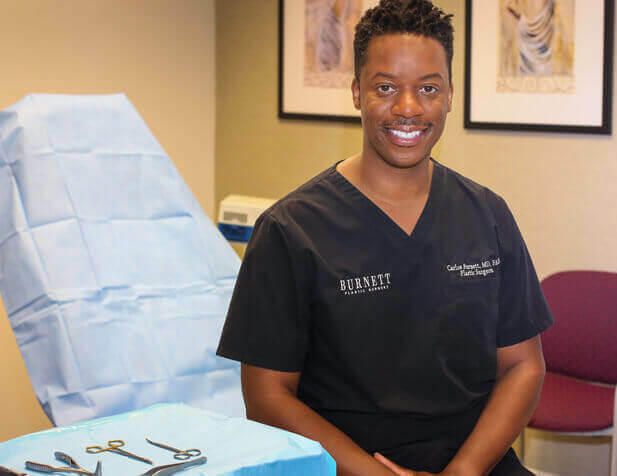 With his specialization in rhinoplasty, plastic surgeon Dr. Carlos Burnett works to shape his patients' noses while preserving their unique ethnic and genetic characteristics. 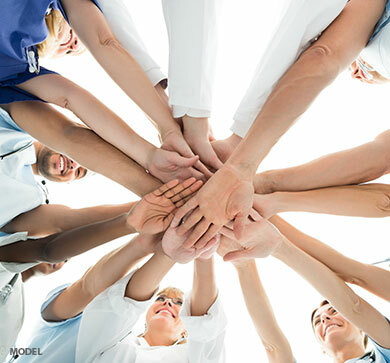 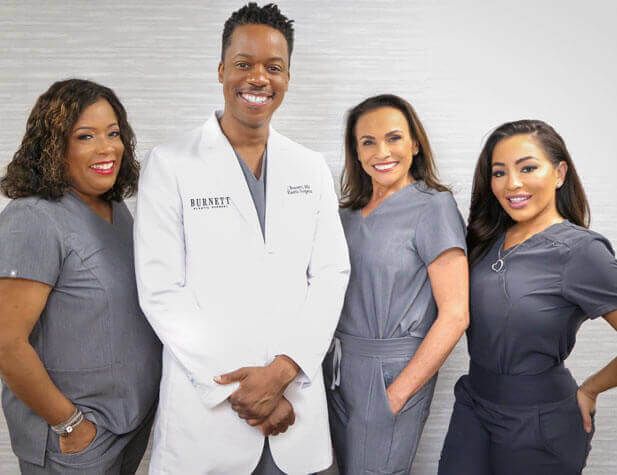 The Burnett Plastic Surgery team works together to deliver superior results, drawing on collective years of experience, a history of collaboration, and a commitment to excellence. 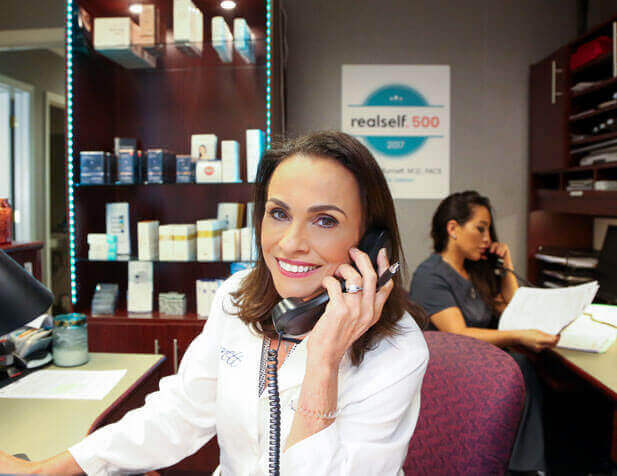 Our office is in the historic downtown of Westfield, New Jersey, welcoming patients from around the area and beyond to experience advanced treatments in a relaxing setting. 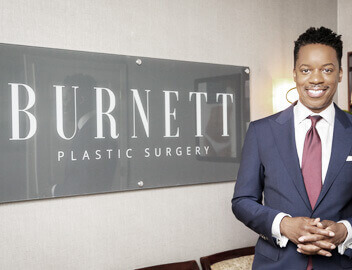 See the Burnett Plastic Surgery photo gallery, revealing before-and-after images of what plastic surgeon Dr. Carlos Burnett and his team can do. 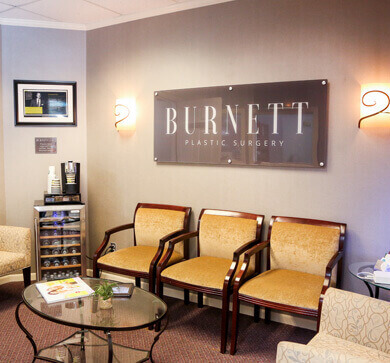 Stay up to date on the latest Burnett Plastic Surgery happenings by following us on Facebook, Twitter, Instagram, and more. 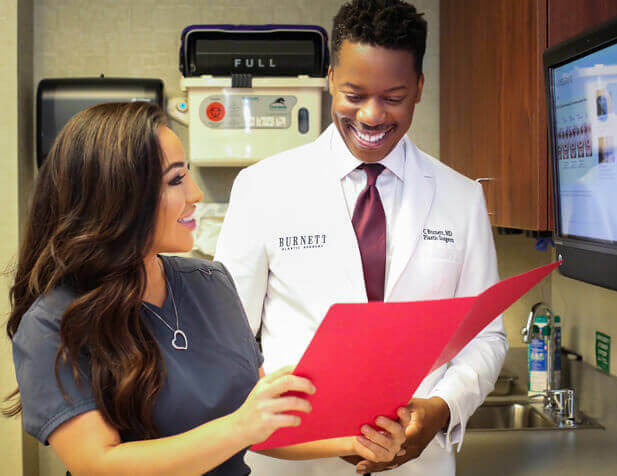 We love building relationships with our patients, so call, email, or visit—or learn more by reading plastic surgeon Dr. Carlos Burnett's blog and bio! 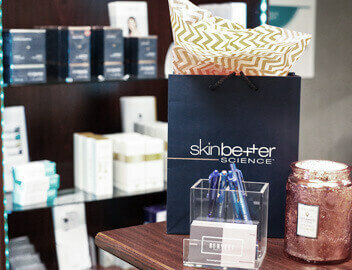 189 Elm Street, Suite 2, Westfield, NJ 07090.